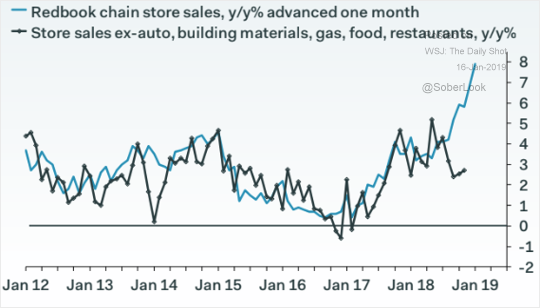 The United States: Today’s retail sales data for December will not be available because of the government shutdown, but based on the Redbook same-store index, holiday sales were relatively healthy. 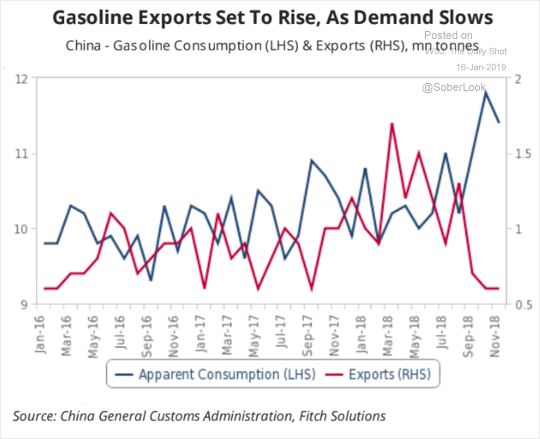 China: As domestic demand for gasoline slows, China will export more of it. 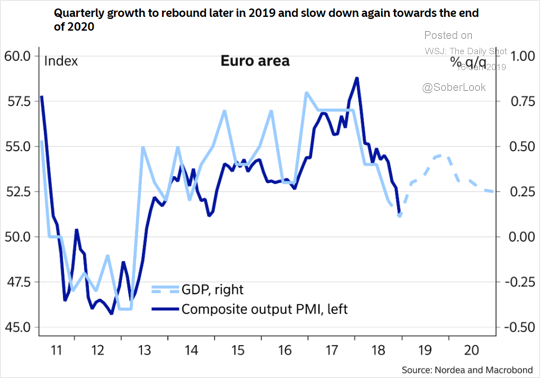 The Eurozone: Here is a forecast for the Eurozone’s GDP growth (from Nordea). 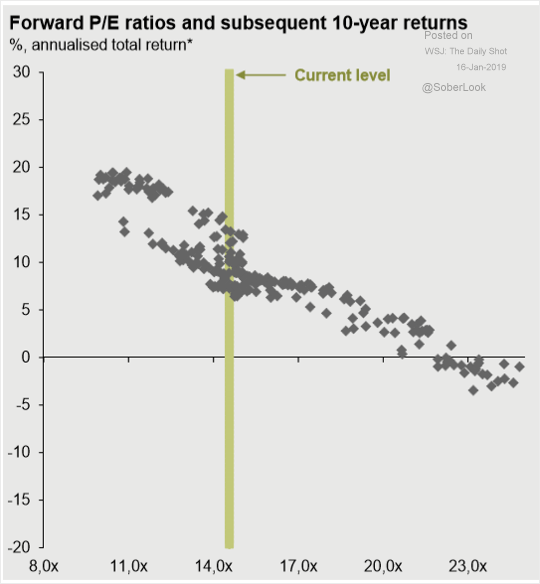 Equities: This scatterplot shows the 10yr annualized equity returns vs. the starting forward P/E ratio. 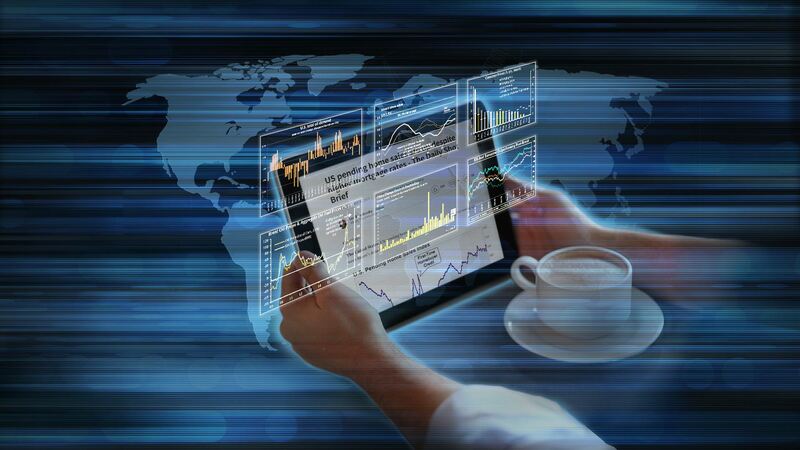 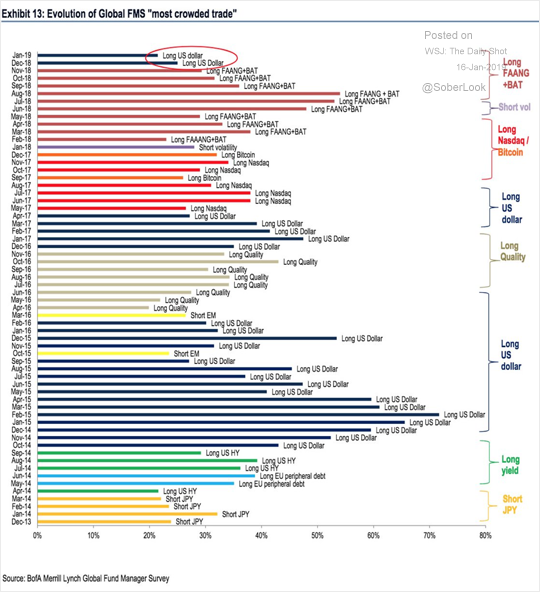 Global Developments: Long-dollar bets remain the most crowded trade according to the Merrill Lynch Fund Manager Survey. 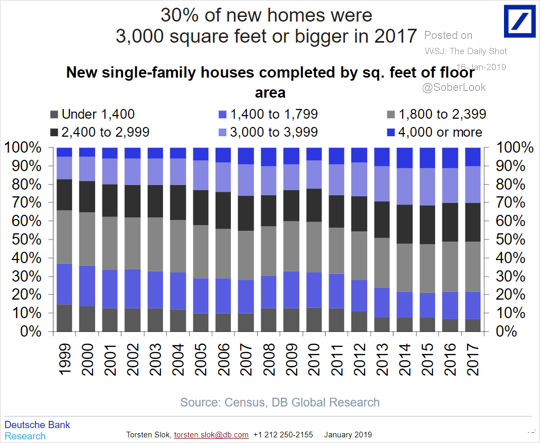 Food for Thought: US new houses are getting bigger.